No matter how you heat your home, whether you own or rent there’s an easy way to lower your energy bill that will make your home more comfortable, safe, and better for the environment. Our Home Energy Assessment offers on the spot services to homeowners and renters for immediate savings and provides homeowners with the information and resources needed for even greater energy saving improvements. In one, easy, $149 visit, utility-approved technicians will evaluate your home’s energy performance and install basic weatherization and energy-saving measures such as sealing air leaks and installing energy-efficient lighting, low flow showerheads, and hot water pipe insulation. The average home in Connecticut receives about $1,000 in services and realizes $200-$400 in savings on their annual energy bills. So what am I getting for the $149.00? 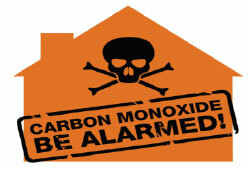 Certified technicians look for hazardous materials and test for carbon monoxide. And fuel burning equipment. Technicians will check the insulation in the attic, in the walls, and basement. Also, they will check all of the appliances, water heater, heating, and cooling equipment in the home. New Energy efficient L.E.D. light bulbs will be installed (limit applies). Hot water pipe insulation, low flow shower heads ,and faucet aerators will be installed as needed. 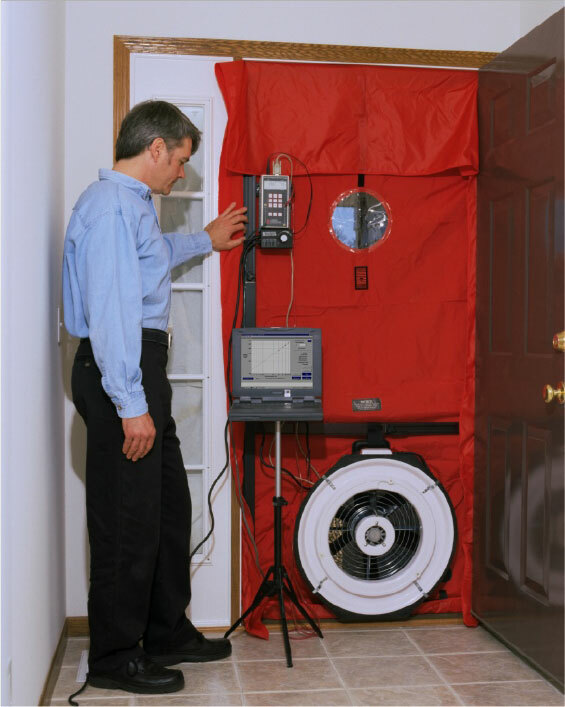 Qualified technicians will do blower door test to see how leaky the home is and where those leaks are coming from. 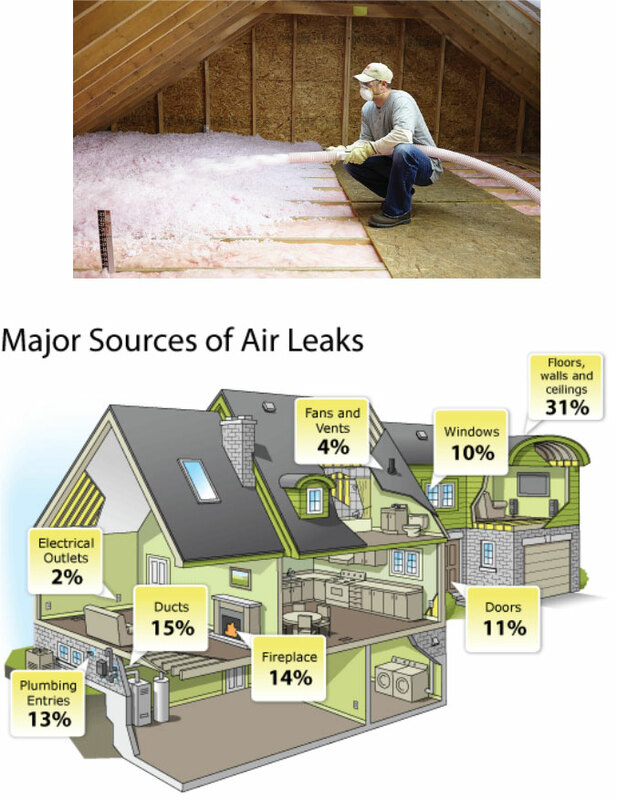 Once they find those leaks they will seal them with weather stripping, door sweeps, caulk, or spray foam. 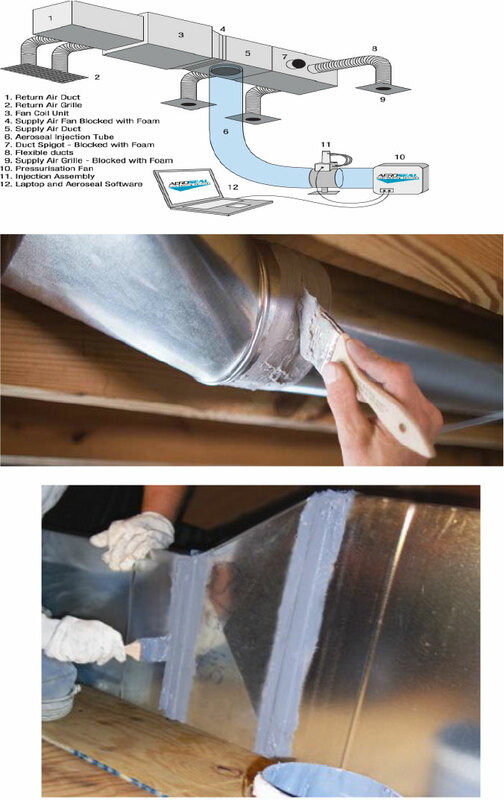 Ductwork for a hot air and air condition systems can be very leaky and cause a number of comfort issues. Technicians will do an air flow test to make sure the blower is pushing enough air out of the system and then they will do a duct leakage test to find where all the leaks are coming from. 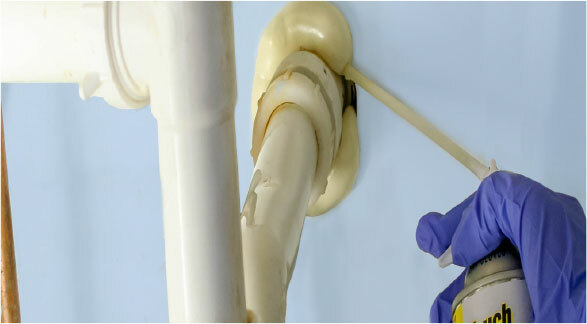 They will then seal all of the leaks with duct sealant or perform an Aeroseal procedure. Ask about our Aeroseal Hot deal!!! The technicians will test the house and the ducts again to track the improvement. All of the information will be gathered and a personal report will be made specifically for you. The report will include what we did during the audit and how much money you will save from what we did. The report will also include recommendations. During the audit technicians will make note of anything else that may needed to be upgraded like insulation, heating and cooling equipment, ductless split heat pumps, water heating, and windows. Doing a Home Energy Assessment may qualify you for rebates on the recommendations. Some rebates can go up to 75% of the cost! Click here to watch a video on the entire process. Call us to schedule your Home Performance Assessment Today!! !